Ranging from general to implant dentistry, our services are fit for children, teens, and adults. 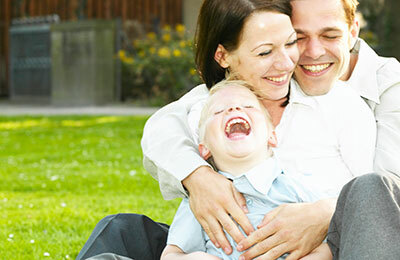 We Provide Comprehensive Dental Care in Lynnwood, WA. 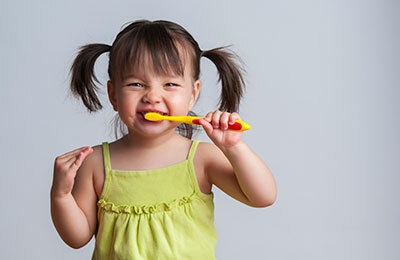 We love to see children of all ages at our office and encourage dental visits starting at 2 years old. 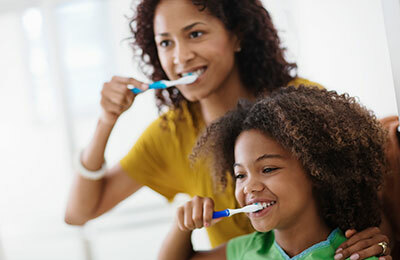 We try to make the "early" visits happy ones so that each child can realize that dentistry is nothing to be afraid of. Do you or your significant other snore? This could mean your throat’s airway is blocked, which leads to sleep apnea. Sleep apnea is a serious disease, which can lead to serious health risks, including heart disease and diabetesOur snore guards can open that airway to prevent the nuisance of snoring and put sleep apnea to rest. We understand accidents happen. Please call us at (425) 778-3636 if you are in need of emergency dental care. 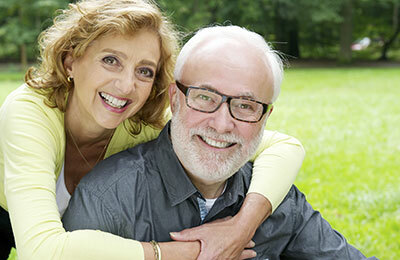 Dental implants are an excellent investment to replace missing teeth. It is an artificial tooth root that is placed in your jawbone to hold a replacement tooth. 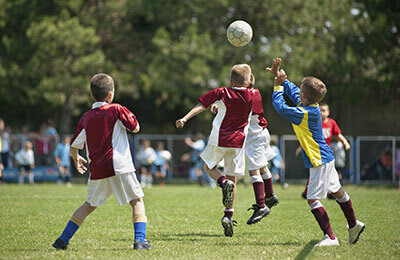 If you have active children, our sports guard can protect your children’s teeth from the unexpected, preventing dental emergencies. Also known as a “cap,” crowns are needed when the entire tooth has suffered from decay. A crown will restore its shape, size, strength, and improve its appearance. 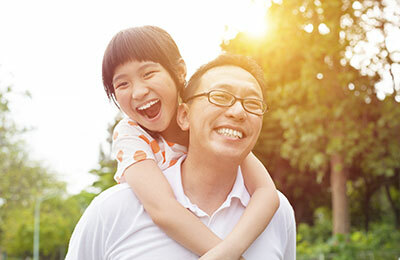 At Glenwood Dental, Lynnwood, WA, dentist Dr. Oh offers multiple crown options including all-porcelain and gold. Veneers are an excellent option for chipped, cracked, crooked, or stained teeth. They are thin shells of porcelain that recreate the natural look and strength of teeth. If we detect signs of a cavity, our conservative fillings are tooth colored so no one (except Dr. Oh) will know you’ve received dental treatment. 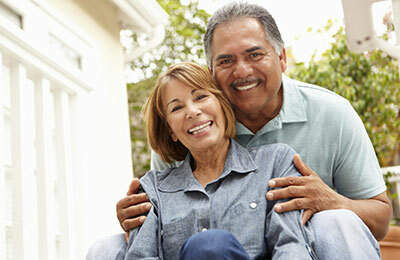 If implants are not an option, dentures are a more cost-effective option to replace missing teeth. 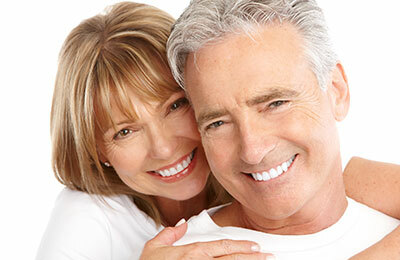 We offer options from partial to full dentures for your benefit. Let us help you create the smile of your dreams. Smile Design involves the combination of multiple services to create a unique smile that looks natural, beautiful, and fits only for you. The point of hygiene and regular check ups is to be proactive. We recommend you visit the dentist at least every six months to ensure your oral health is in check and spot any issues before it becomes a real problem. We offer multiple preventive services including patient education and promotion, periodontal cleanings, fluoride treatments, and comprehensive exams. If you grind your teeth at night, our customized night guard can prevent your teeth from wearing it down and relieve any stress you’re having with your jaw joints.